TPR's News Director Katz leads the organization’s news and journalism efforts, overseeing the newsroom’s day-to-day management and the development of a strategic vision for the news division. He also serves on the organization’s executive leadership team. TPR’s news team currently has 16 staff members, including reporters dedicated to in-depth coverage of subjects including Arts & Culture, Bioscience & Medicine, Education, Technology & Entrepreneurship, Military & Veterans Issues and State Government. Previously, Katz served as the news director of WSHU Public Radio. 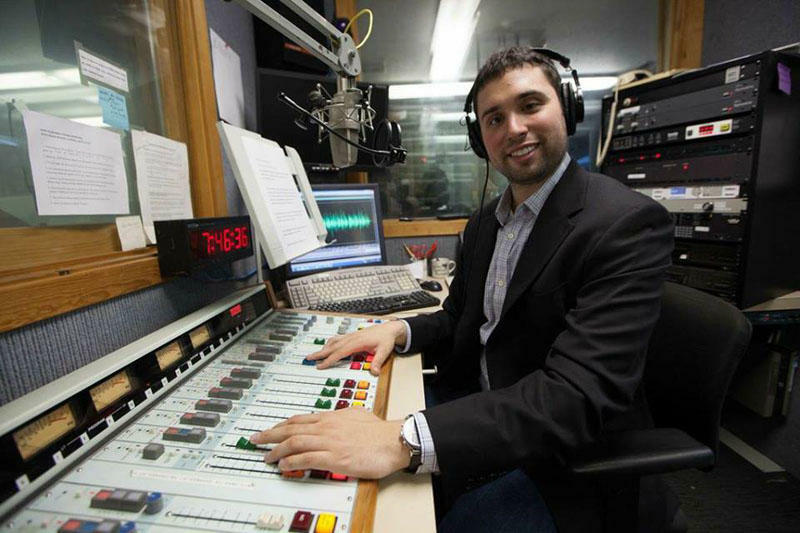 Based in Fairfield, Connecticut, WSHU serves 300,000 weekly listeners in Connecticut, Long Island and New York’s Hudson Valley. At WSHU, Katz oversaw a 15-person newsroom and has helped launch the organization’s business desk, podcasts and its first daily talk show. While there, he created the station’s news fellowship program for student journalists of diverse backgrounds. Previously, Katz worked as reporter, producer and on-air host at WUFT-FM and WUFT-TV in Gainesville, Florida.